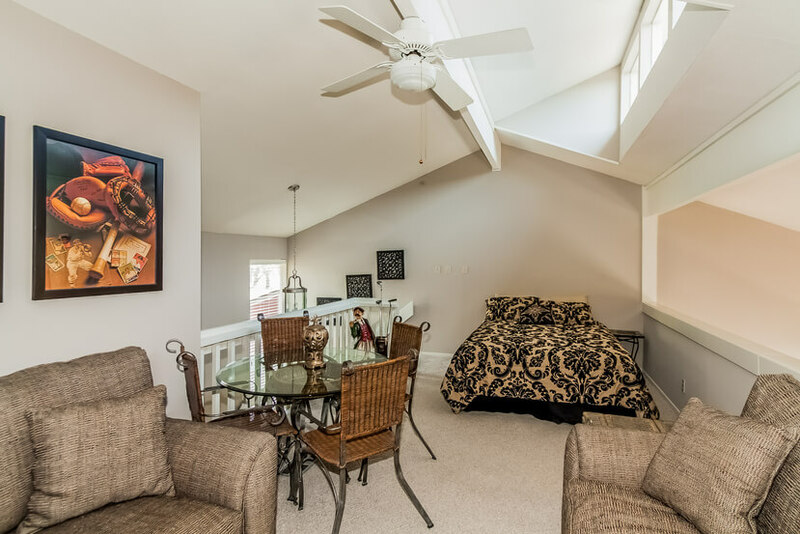 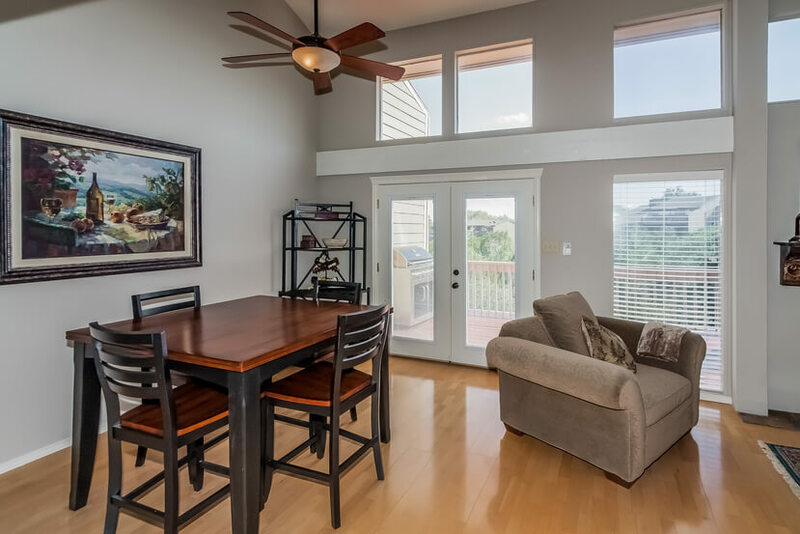 We just listed SOLD a beautifully remodeled townhome at 215 Comanche Ln. 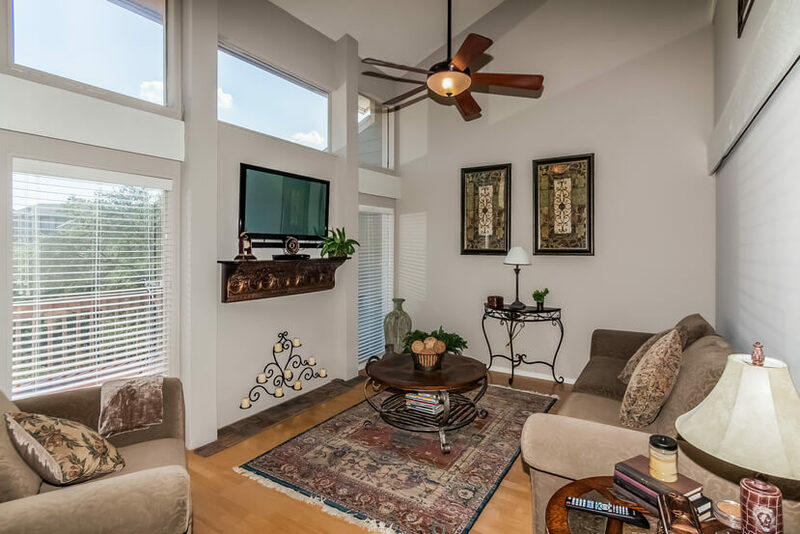 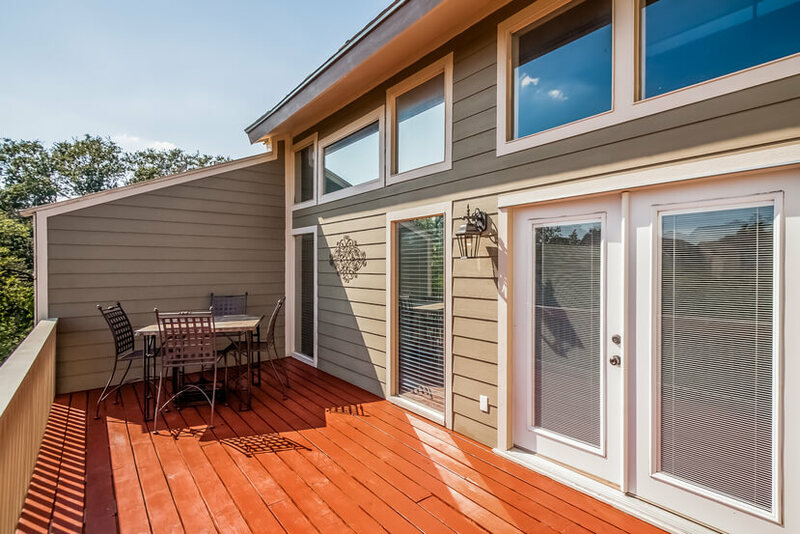 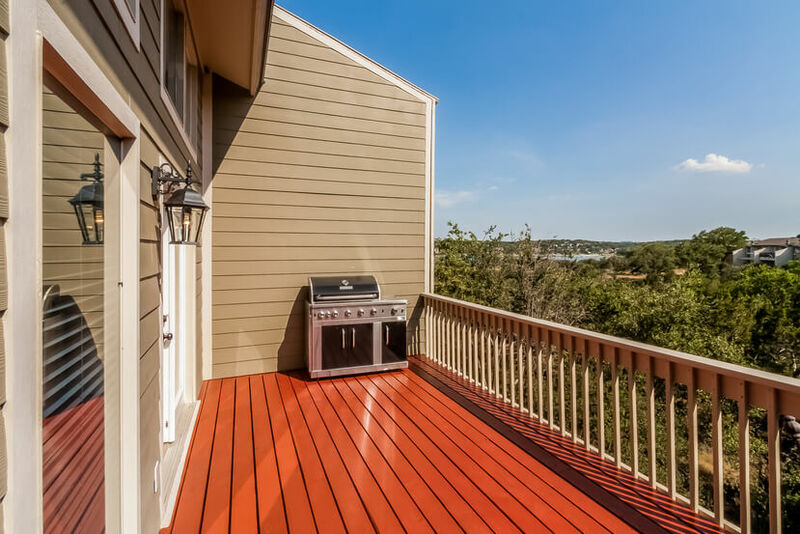 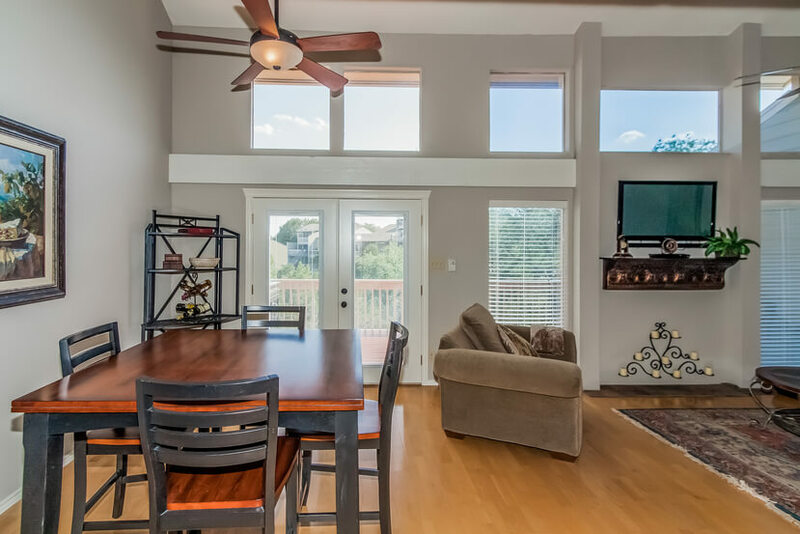 Located on the northshore of Lake Travis, this residence features 3 bedrooms, 2 bathrooms and 1,741 sqft of living space. 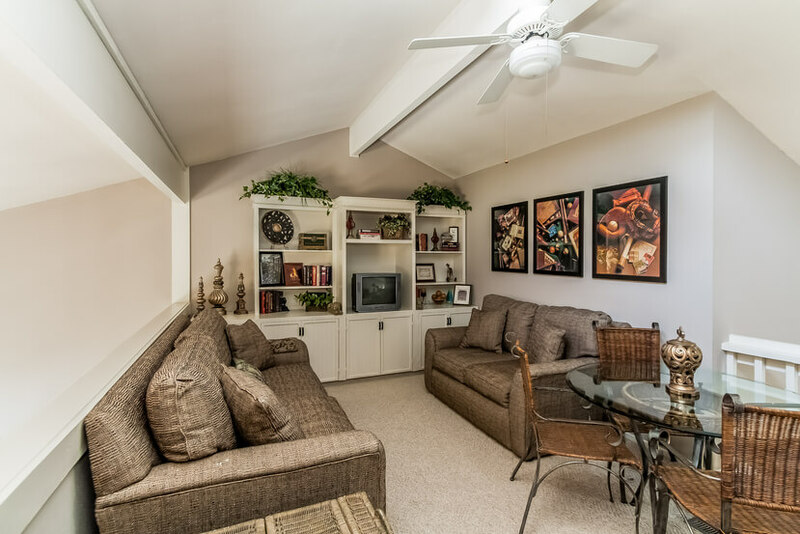 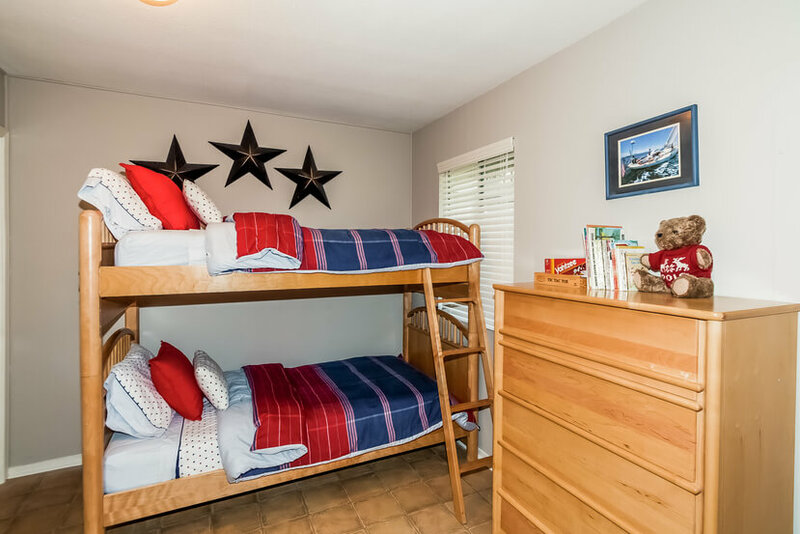 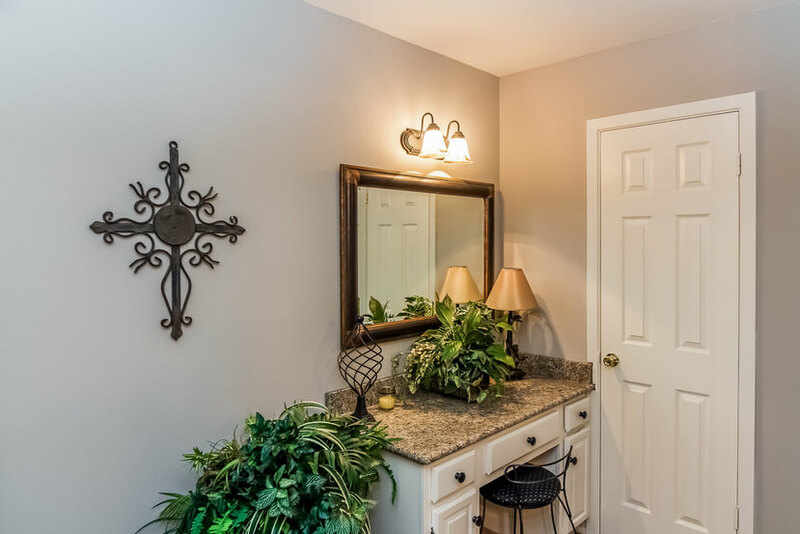 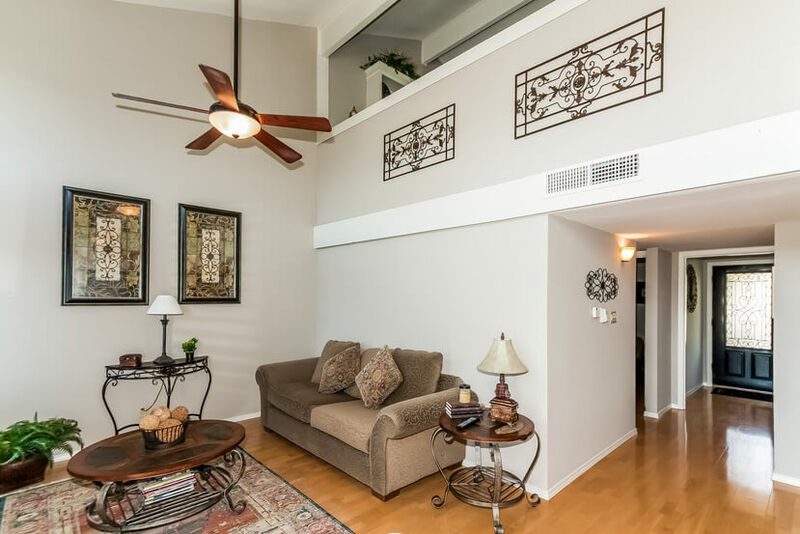 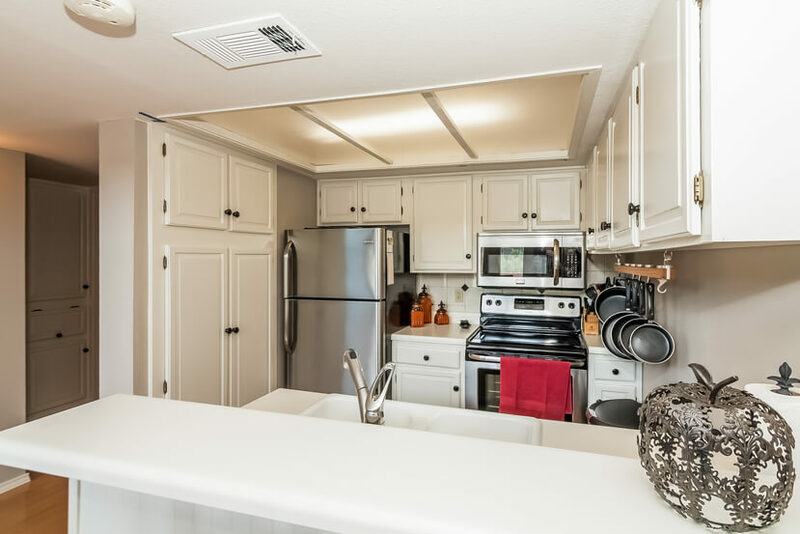 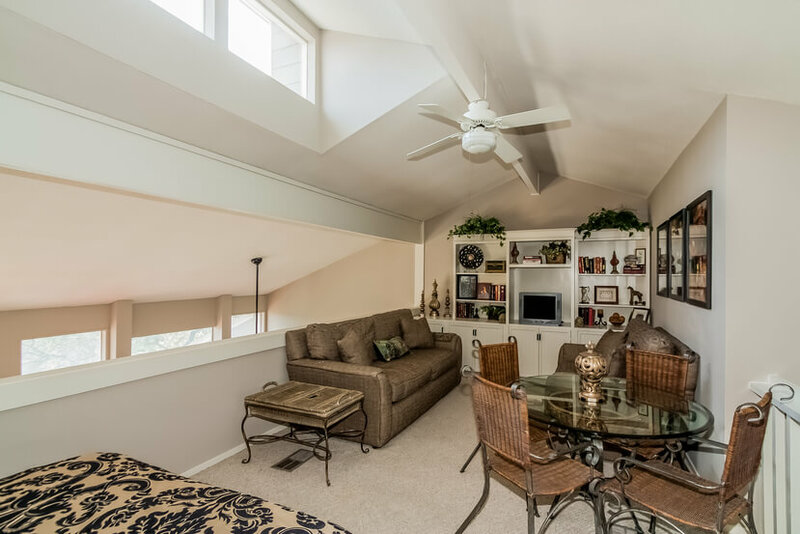 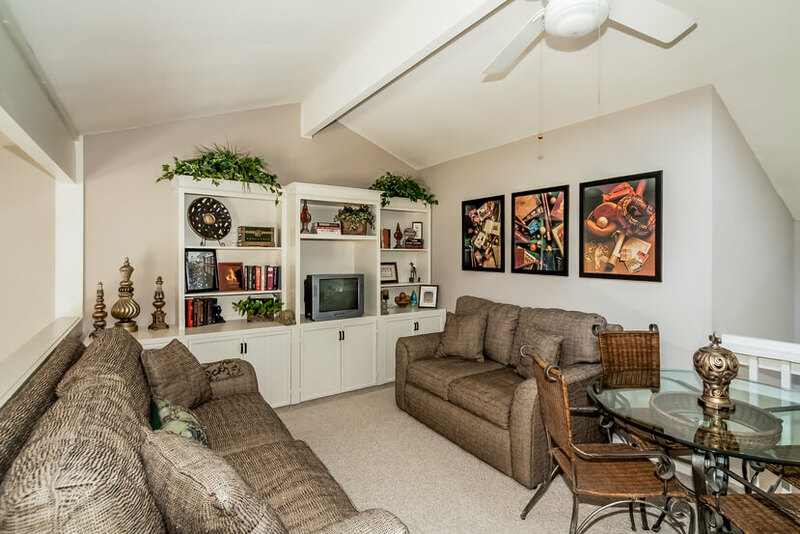 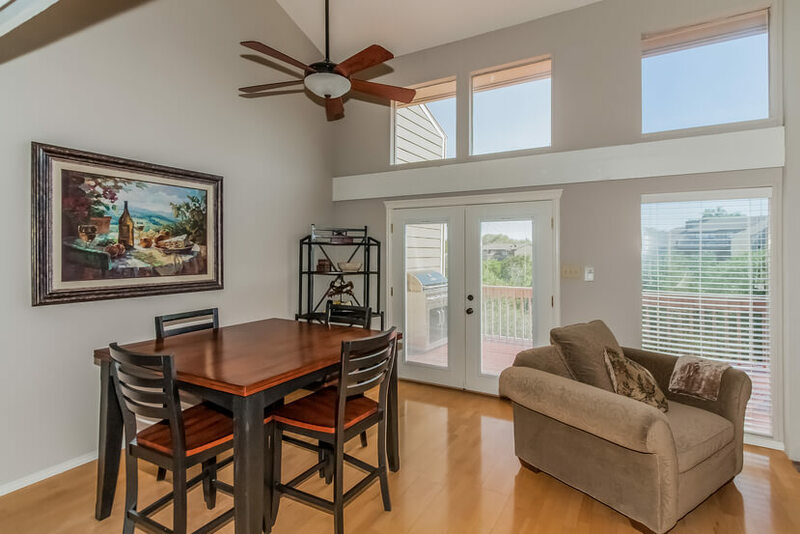 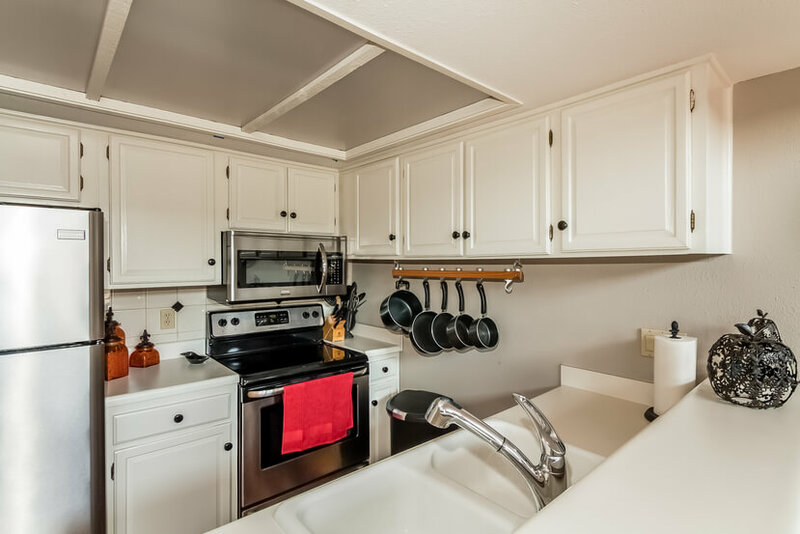 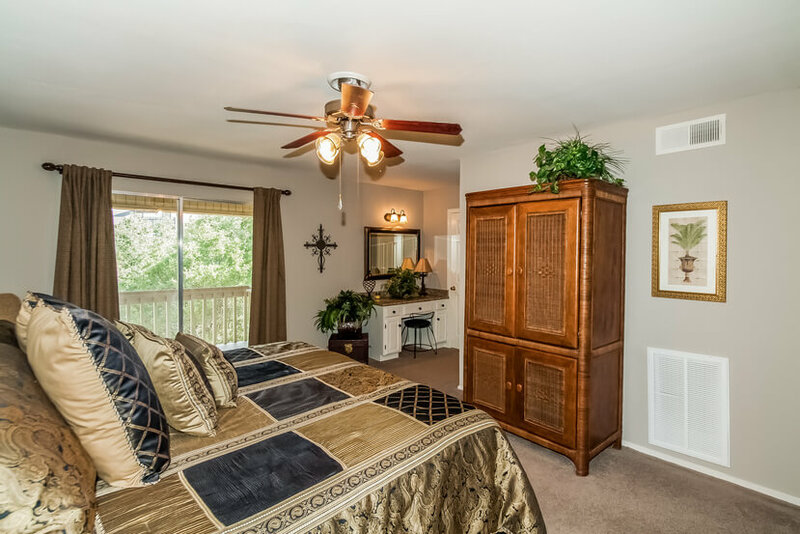 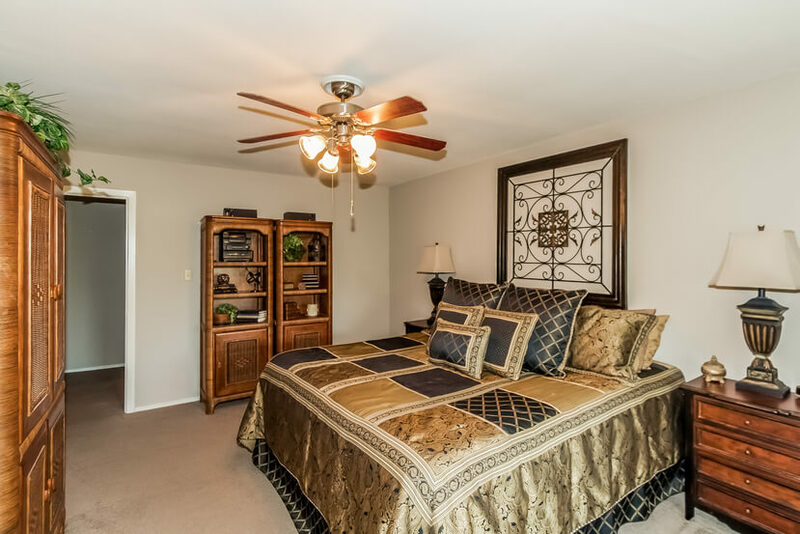 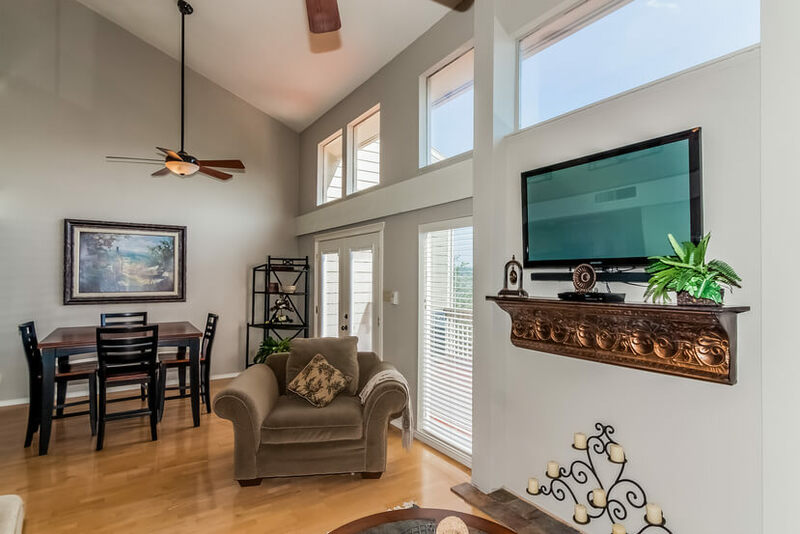 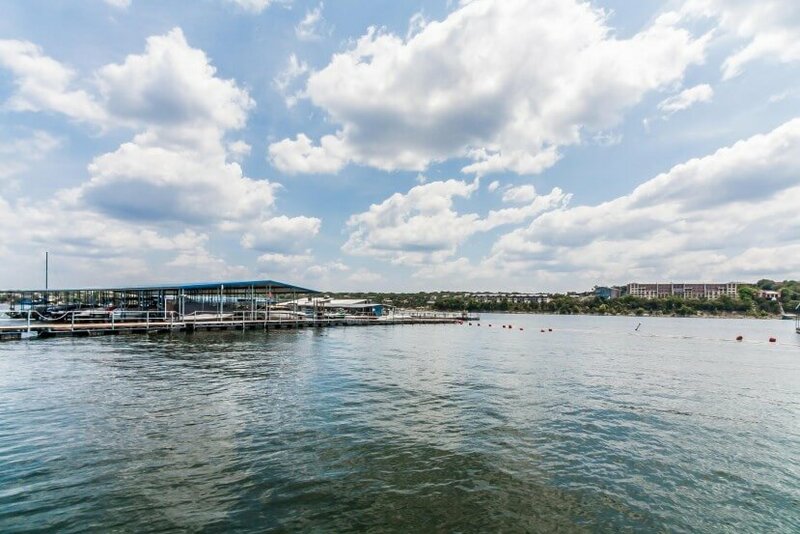 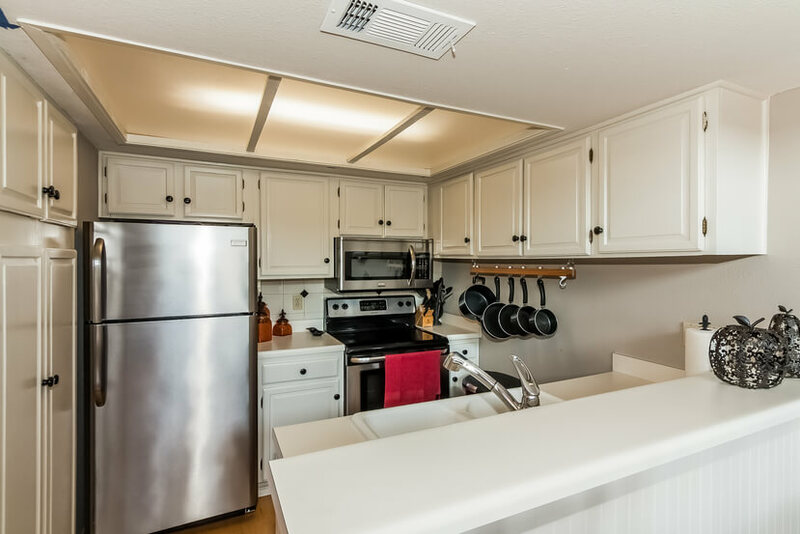 Located in Point Venture, you will enjoy resort-style living including easy access to golf courses, lake activities, a marina, a pool, tennis courts and much more! 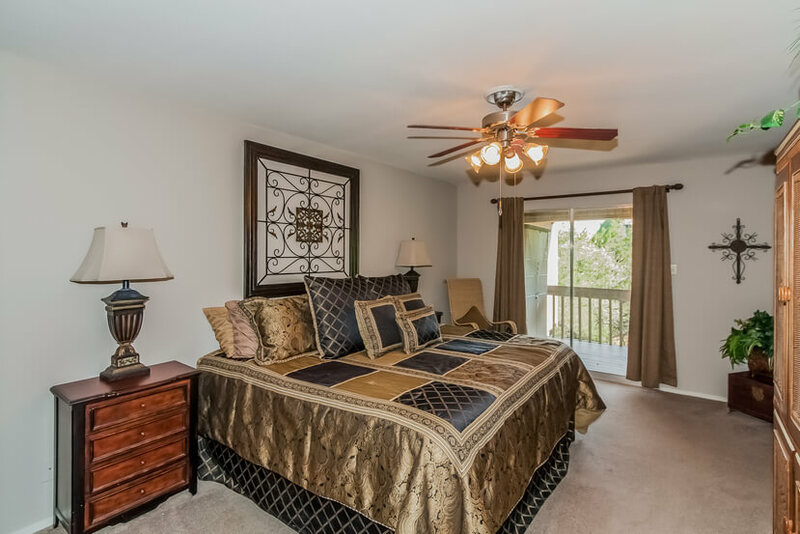 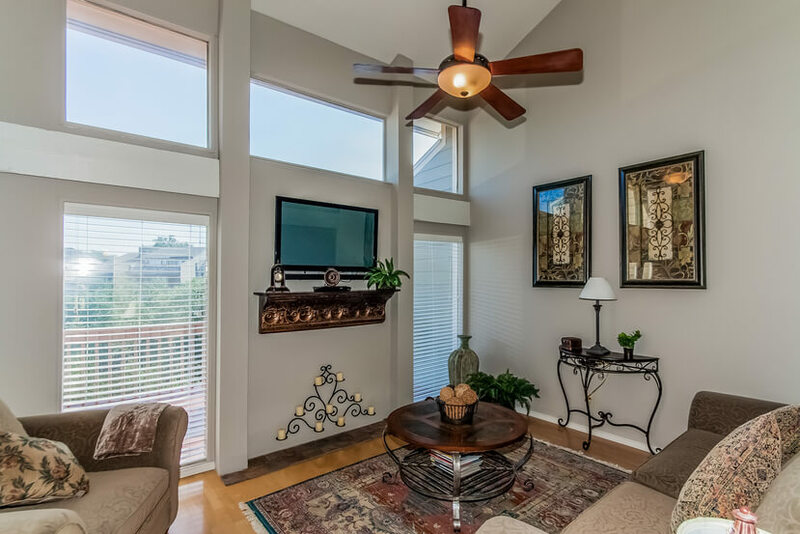 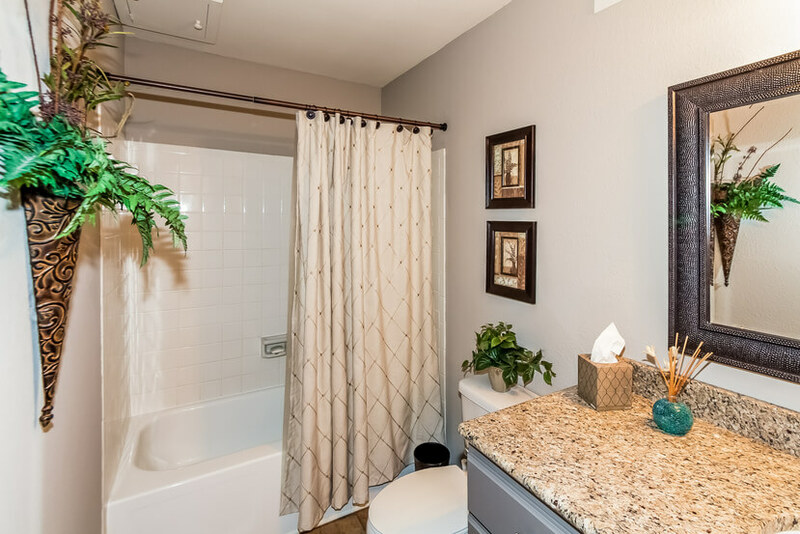 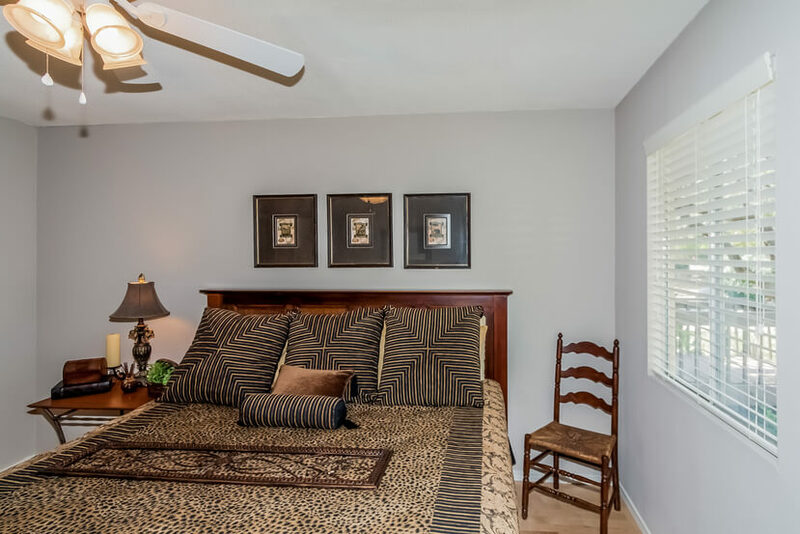 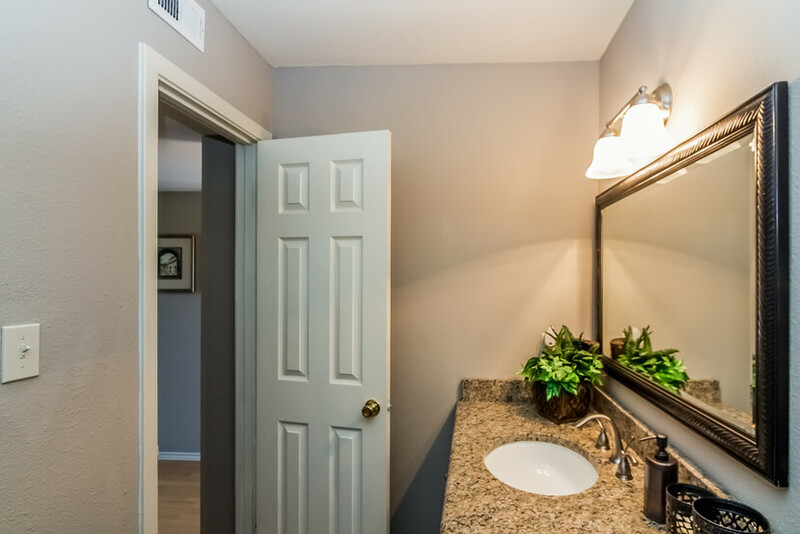 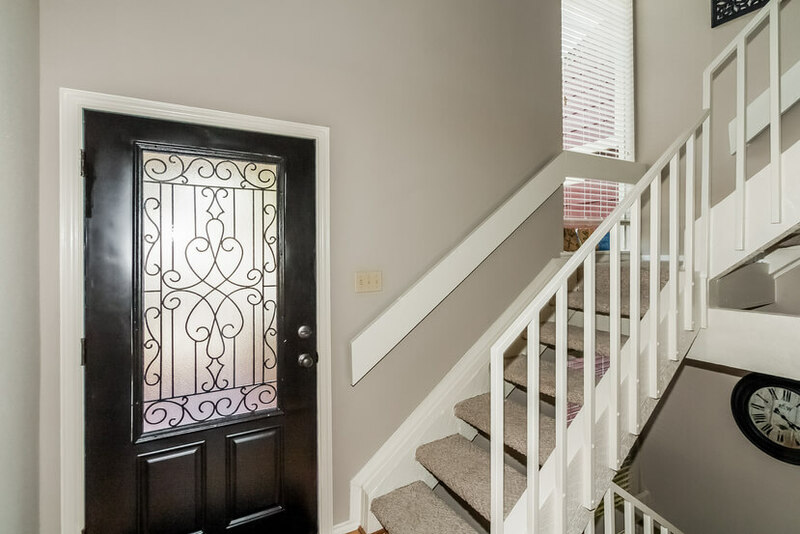 For more information about homes in Point Venture, please contact us today.